Most businesses are fast realising the benefits of CMS solutions. The ability to effortlessly collaborate and maintain website content gives their marketers and content administrators much-needed independence and enhances overall productivity. Kentico CMS provides everything that a marketer could dream of. On top of its user-friendly interface and stunning build potential is a powerful all-in-one solution for managing the online customer experience. With the potential to run everything from e-commerce to marketing automation and A/B testing all from the one platform, Kentico is the ideal solution for many businesses looking to scale-up and simplify their marketing efforts. The newest, shiniest Kentico version has hit the ground running. 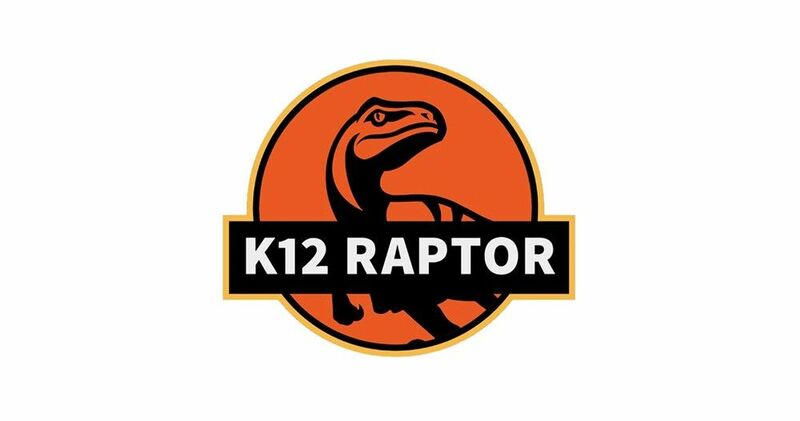 Kentico 12 (code name Raptor) has been exciting our developers with its forward-looking approach ever since its first announcement. Now that it’s been released and we’ve had a look inside, we want to tell you everything that we love about it. If you’ve been following online trends, you might have heard these words a lot recently. That’s because they’re a big deal for developers looking to create efficiencies and businesses looking to be agile and optimise their online platform. But what exactly is MVC? 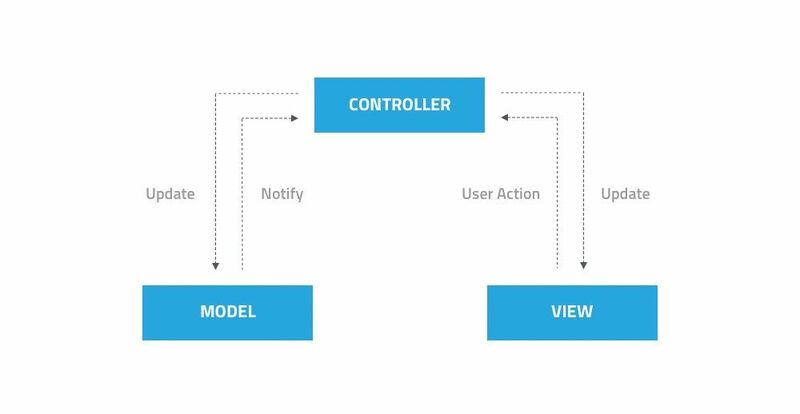 Model View Controller (MVC) is an architectural pattern based on the principle of the separation of concerns. By separating these three aspects (the model, the view and the controller), development becomes smoother and more scalable. What MVC means for you is faster development times, faster loading applications, better reusable components and more customisation. By now, we all know that personalisation is key to delivering the sort of high quality customer experience that promotes sales and increases your dollar value. But that level of personalisation takes an amount of data that consumers often don’t care enough to give. Enter Smart Forms. These deft shapeshifters can help you in your quest to collect data and give your consumers a better experience, without bothering them too much to get there. Smart Forms are a type of progressive form that show your customers different fields depending on what they’ve already filled in. Place a Smart Form on multiple pages of your site and watch it continuously update itself as you collect more information over time in bite-size pieces. Anyone who’s had experience with uploading content can tell you it’s often a time-exhaustive process of continual layout checks and revisions. Kentico 12 solves this problem with its user-friendly drag and drop interface. Now it’s possible to see the layout and design of your page as you create it, adding developer configured widgets and customising as you go. The MVC framework offers another advantage in the way of safe content changes. Content admins and marketers can make all the changes they like without fear of breaking the front-end website structure, giving them the capability and independence they need to do their best work. If you’re using an older Kentico CMS, we recommend upgrading to Kentico 12 at your earliest convenience. The previous Portal Engine will be phased out by 2020 and we will begin to see MVC-first features being released from now on. If you’re not using Kentico yet, we recommend that you take advantage of Kentico’s newest and greatest offeringto get the most benefit for your business. As a Kentico Gold Partner, we provide the very best in Kentico services right here in Adelaide, South Australia. We’ve worked as a Kentico partner since 2013 creating smarter, award winning websites for government departments and corporate enterprises alike. Our qualified team of Kentico certified developers ensure that every project is completed to the highest level of quality: Gold standard.